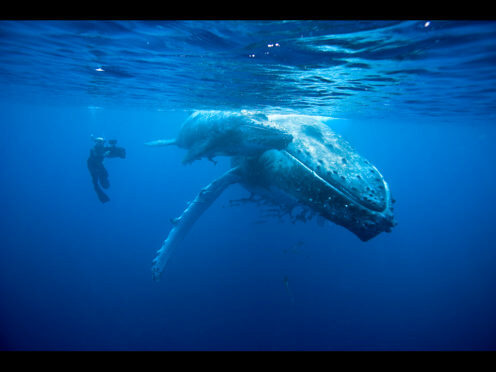 Doug Allan filming Humpback whale mother and calf (Megaptera novaeangliae), Kingdom of Tonga, South Pacific, during filming for Planet Earth, Sept 2005. A wildlife cameraman whose skills behind the lens have been called the most special in the world by Sir David Attenborough will visit Aberdeen to inspire audiences with tales of filming the world’s most awe-inspiring animals. 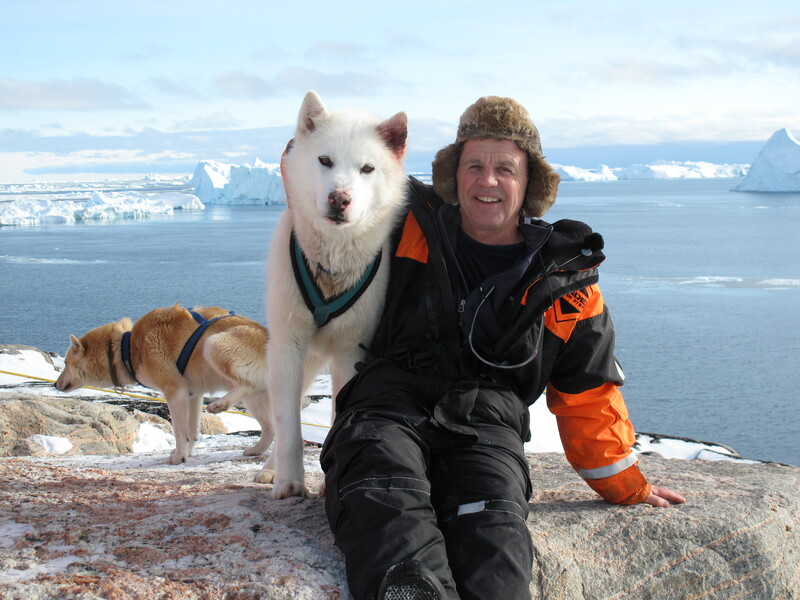 Doug Allan, who has worked with the broadcasting legend on the likes of Blue Planet, Frozen Planet, Planet Earth and Life, will appear at Aberdeen University for a special talk organised by the Royal Scottish Geographical Society to discuss his 35 years of filming across the globe. 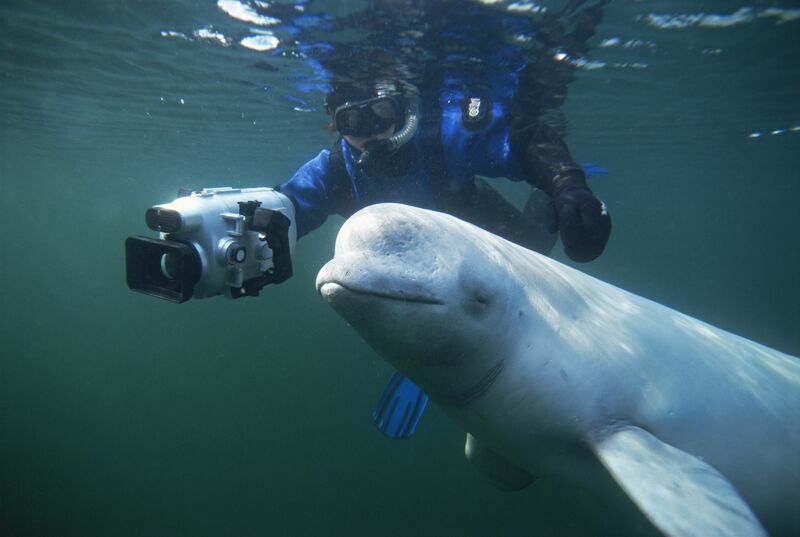 The 67-year-old will tell stories of recording in freezing -20c weather in the Antarctic, drilling through pack ice for the perfect shot and more as part of his “Whale Meet Again” discussion. 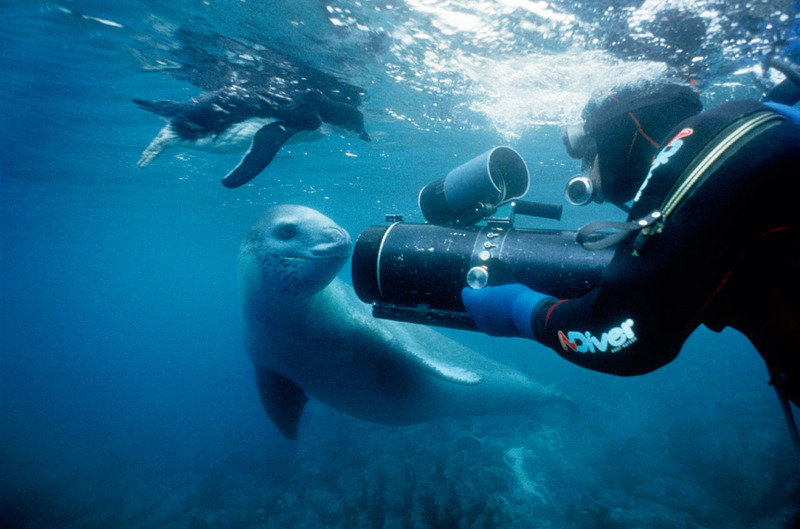 It will focus on his adventures filming the world’s largest living animals for audiences in the millions. Mr Allan, who studied marine biology at Stirling University, will also speak of the practical difficulties faced by he and BBC documentary teams, such as gaining the cooperation of local scientists, tracking down the services of skilled boat handlers, and most of all finding the unlimited patience to get the perfect shot. 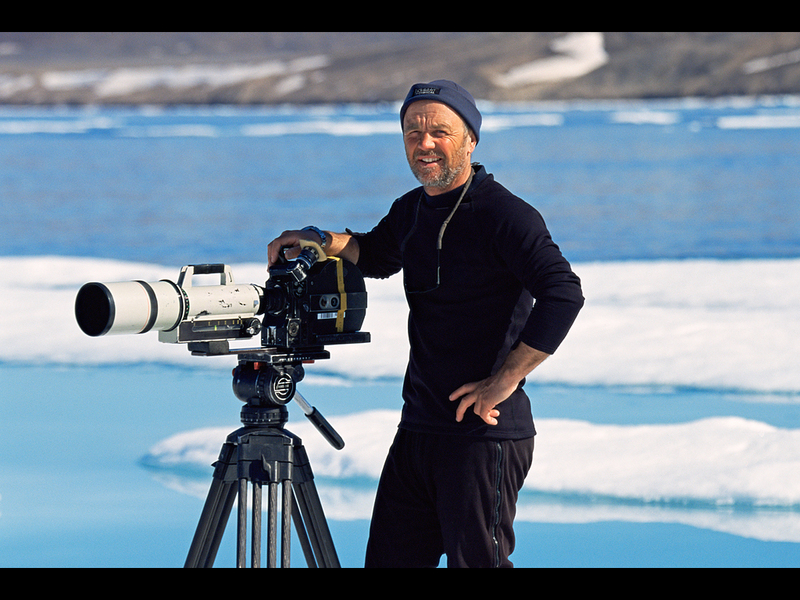 He said: “Over my career as a wildlife filmmaker, I’ve filmed whales in the Antarctic, on coral reefs, in California and underneath Arctic pack ice. 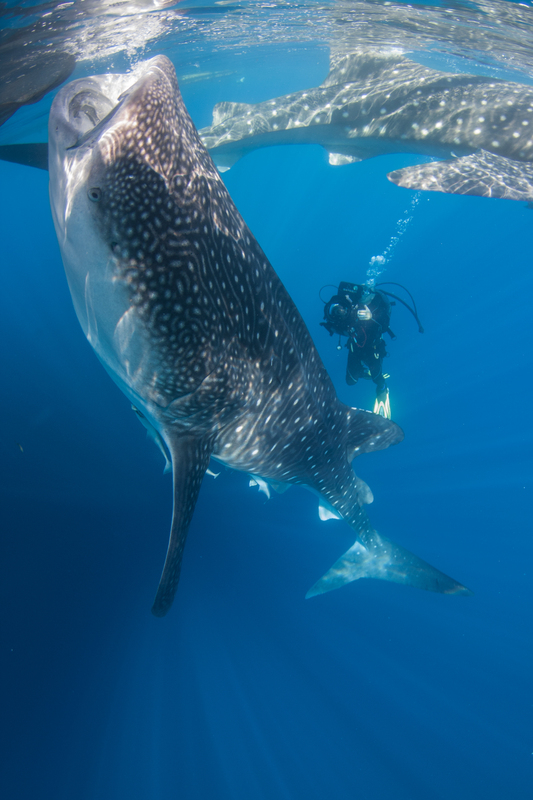 “I’ve filmed all around the world, but whales to me really are the most memorable animals on the planet. “As well as stories of actually meeting them face to face both above and underwater, I want to help the audience learn interesting biological information about them, like how they migrate, how they breed, and give an insight into whale culture. Among the highlights of Mr Allan’s career was recording the iconic moment in the BBC documentary series Frozen Planet which featured a killer whale hunt. Mr Allan successfully recorded the apex predators, which are also known as orcas, hunting a seal by creating a wave to knock it off the ice and into the water. It was due to capturing such unmissable moments that Sir David Attenborough once said: “Wildlife cameramen don’t come much more special than Doug Allan”. To find out more about the event, which will be held at Aberdeen University on January 7, visit www.rsgs.org.